Romania’s EU Presidency will not look into new business models to tackle anti-microbial resistance (AMR), Romanian Health Minister Sorina Pintea told EURACTIV.com in an interview. “On 1 March we will have a conference on AMR but we are not going to tackle the issue of new business models,” she said, adding that the report of this conference will be presented at a Council meeting in June. 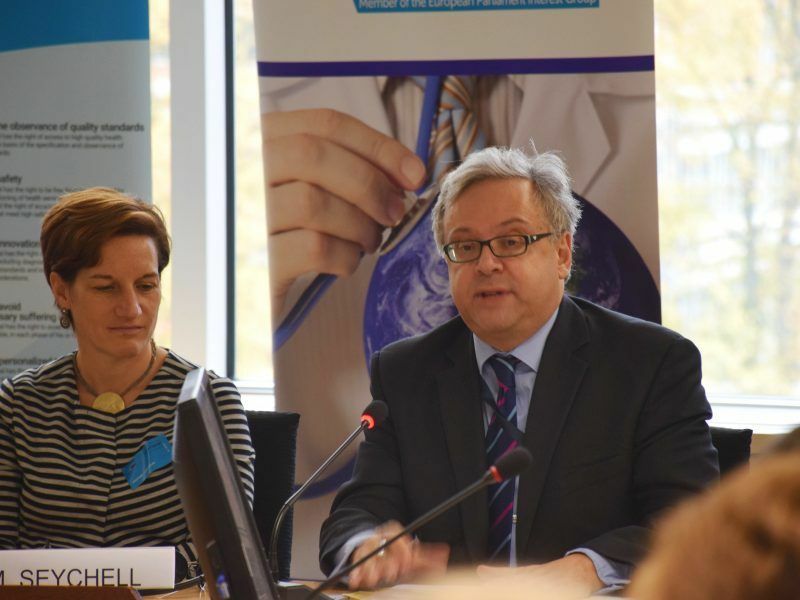 The AMR issue has raised eyebrows in Brussels, considering that it is responsible for an estimated 33,000 deaths per year in the EU, with an estimated €1.5 billion annual costs. Pintea’s comments are in contrast with healthcare stakeholders’ stance on the issue, including the pharma industry, which say that the current business models need to be reconsidered. 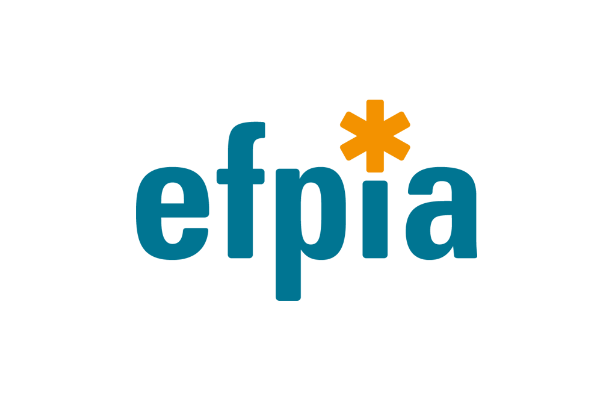 “It would be a great opportunity for the Romanian EU Presidency to discuss new economic models and market interventions in AMR,” the European Federation of Pharmaceutical Industries and Associations (EFPIA) told EURACTIV. “This is the only way to encourage sustainable investment in R&D in this area and improve predictability of the demand,” EFPIA added. Following the EU Council conclusions of June 2017, the European Commission adopted the EU One Health Action Plan against AMR. In this plan, the EU executive said there is a need to support research into the development of new economic models. “New economic models need to be developed to incentivise antimicrobial discovery and development while reconciling these incentives with responsible use,” the Commission said, adding that member states need to actively engage in initiatives and proposals to implement new business models to bring new antibiotics to the market. The Romanian minister also talked about the future of vaccination policies in the EU, saying that it’s a key priority for her country’s EU Presidency. A workshop is scheduled on 2 May, which all heads of national vaccination programmes across the EU will attend. According to Pintea, the registry of vaccination will be a key issue of the conference. “It’s important to have children moving with their families across the EU part of the vaccination registry. Dealing with this topic at the EU level is crucial,” she said. EU health ministers adopted it in December while the EU executive has said it does not want this recommendation to remain merely a “piece of paper”. The harmonisation of vaccination programmes across the EU is an issue that will also be put forward by the Romanian Presidency. “We want to push for collaboration and exchange of best practices with the World Health Orgsanisation (WHO) and UNICEF. This is an example that was implemented in Romania with the WHO door-to-door campaign promoting vaccination in areas where the means or the knowledge is weak,” the minister said. Romania was one the EU countries that were severely affected by the measles outbreak, which has caused 59 deaths. “There will be also an exchange of best practices and view on vaccination hesitancy in Europe. This year, the WHO has put the top 10 most dangerous public threats the vaccines hesitancy,” Pintea said. 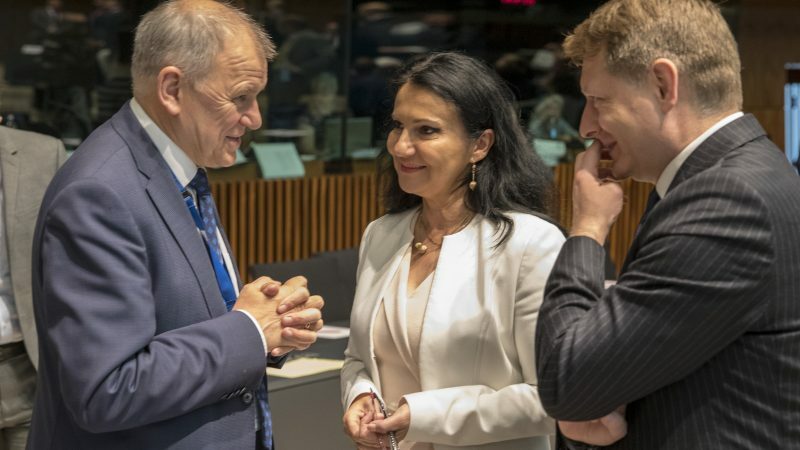 “On 8 January, the first technical group on the issue took place and all the EU countries expressed their wish to progress as much as possible,” she said. The first antibiotics were developed at the time of World War 2 in publicly-funded labs. This business model – public funding for a public good – worked well. It is not new: it’s over 70 years old. When it is linked to a universal health care system free at time of need, it can save tens of thousands of lives. So Romania is right to say that new business models are not required. And pharma is right to say that its own business model has failed to tackle AMR.